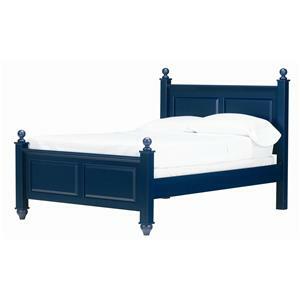 Outfit the youth room in your home with a beautiful and functional sleeping centerpiece. The raised panels and low posts on this twin bed embody a classic and traditional feel, while allowing space for your child to grow. With sophisticated character and complete versatility in six different and complementary finishes, this twin poster bed is sure to be a lasting addition to your child’s bedroom. 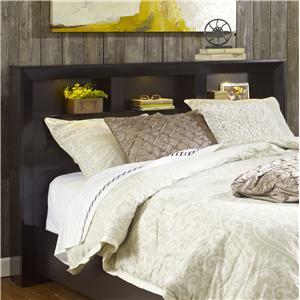 Create a bedroom retreat that reflects your contemporary style with this Shadow headboard. Three compartments in the headboard put a unique twist on bedroom storage, providing you with ample space to store and display your books, decorative items, or photos. LED lights located at the top of each compartment illuminate your displayed items, and double as atmospheric lighting. 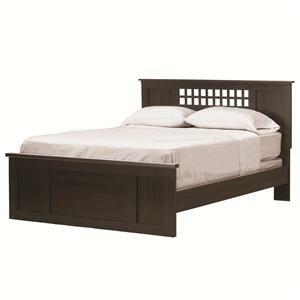 Capture the sleek simplicity of contemporary style while adding storage to your bedroom with the sophisticated Shadow headboard. 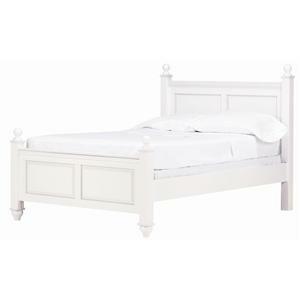 Gentle lines and gradual curves grace this beautiful full junior sleigh headboard. Its sideposts are elegantly shaped to give it an outward curve. 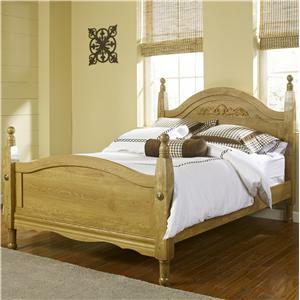 The natural wood of this piece brings a light, welcoming feel to any bedroom. 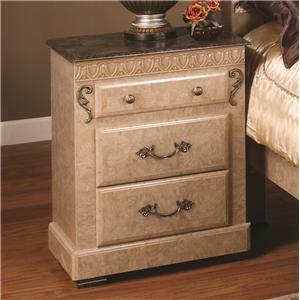 The Kenosha 3 Drawer Night Stand is a classy storage option for your bedroom. Small but sophisticated, it features a dressy ash finish on the woodwork with a beautiful dark, stone accent top. Traditional hardware pulls decorate each drawer front of the two lower drawers, while the top drawer features small hardware knobs. Three spacious drawers offer room for keeping valuables and other small items safe and sound.